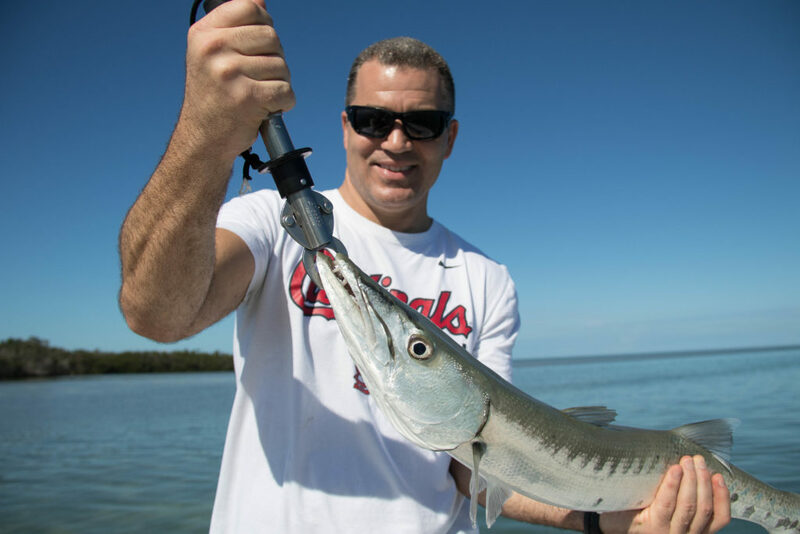 Take a peak at our Key West Fishing Report to find out what’s biting. 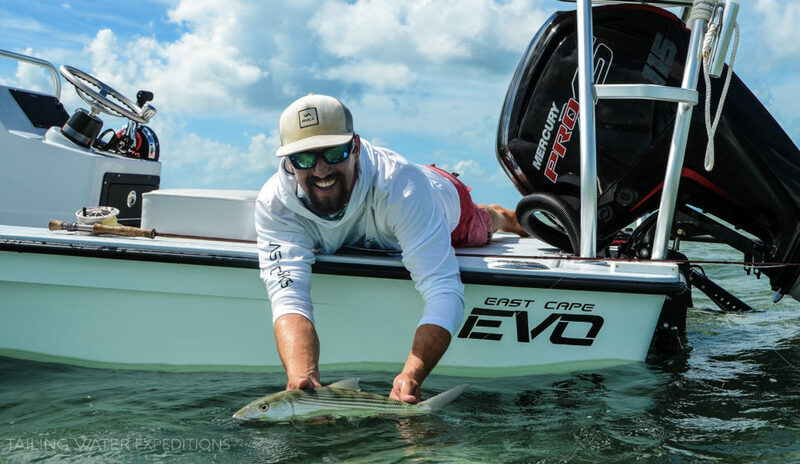 As the year goes on and the weather patterns change, so do the habits of the fish we like to target here in the Florida Keys. If you have any questions about when to come down or what will be biting when you are here feel free to shoot me a message or give me call. Spring is almost upon us here in Key West and the fishing is heating up! Tarpon are showing up and the Permit fishing has been really good as well. 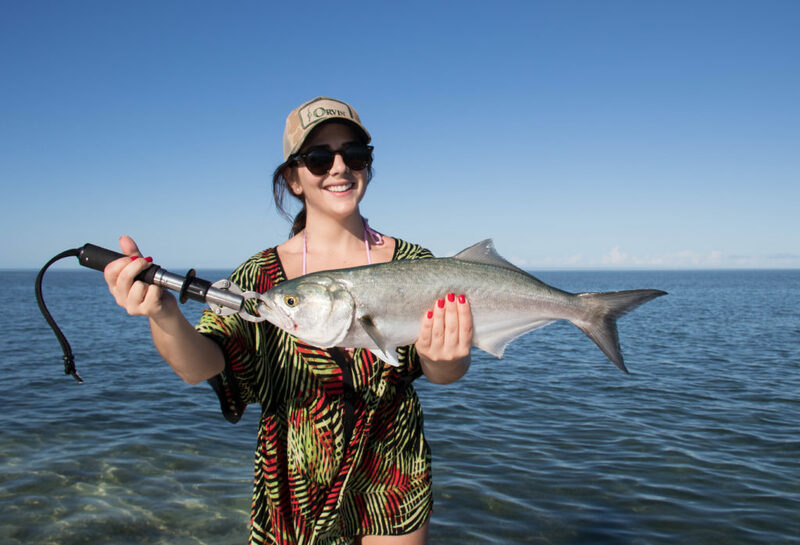 This time of year is a really popular time of year for people to come down and fish in the Keys so be sure to book your trips in advance! This time of year is typically a transitional period between the warmer and cooler months. We still have out summertime species playing around in the shallows and at the same time start to get a push of our wintertime fish into the backcountry. I love this time of year. It is a great time to get on the water here in the Florida Keys. The weather is typically very nice and the sport fishing is off the chain! 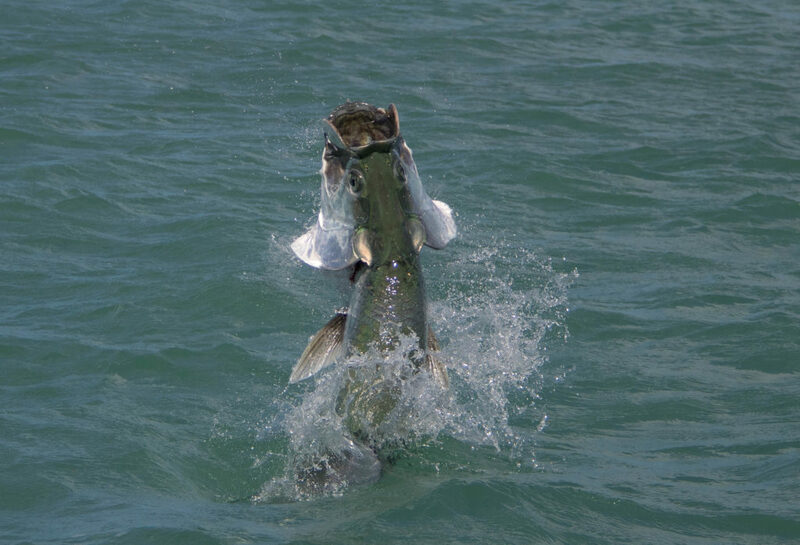 We are still in the heat of tarpon season here in the Florida Keys and Key West. There are big fish all over the place and they are chewing! 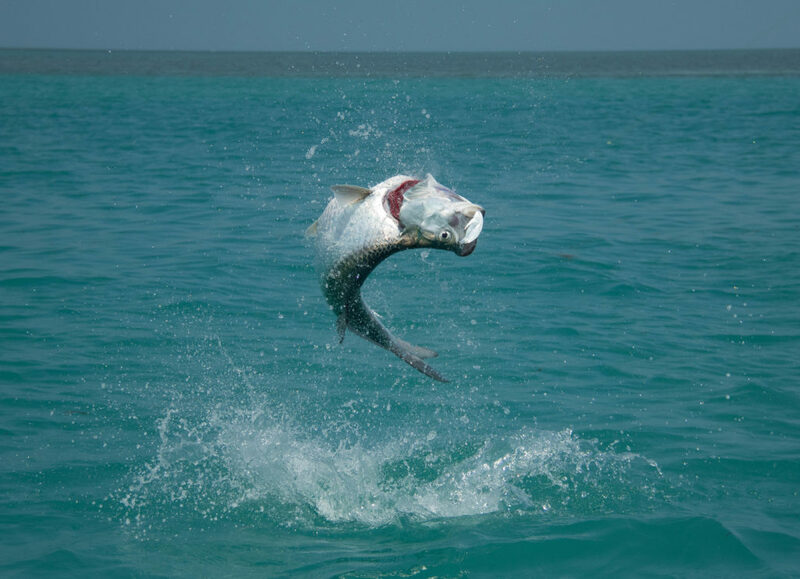 Well it is officially tarpon season here in the Florida Keys and they are here in full force. Weather has been a little off the last couple days and will continue to be rainy and windy but the fish don’t seem to mind! 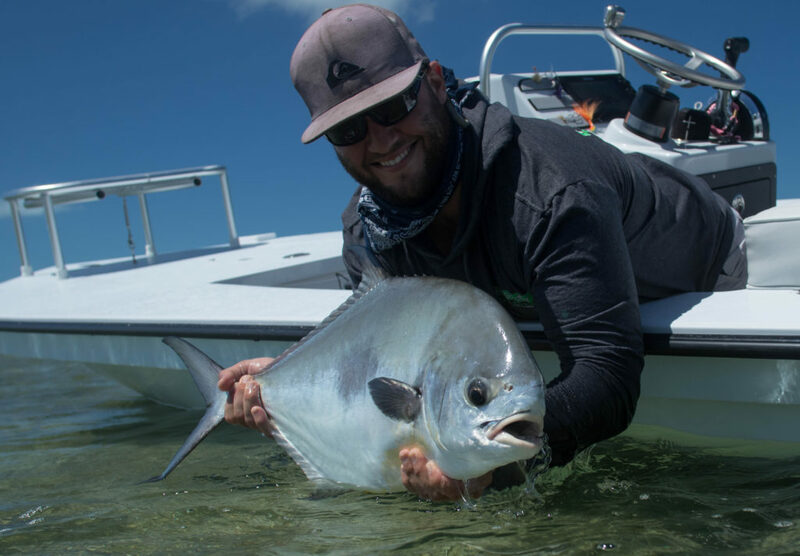 The Marquesas Keys are home to a very cool fishery. Join along as I day dream about one of my favorite mornings heading out to this chain of islands. 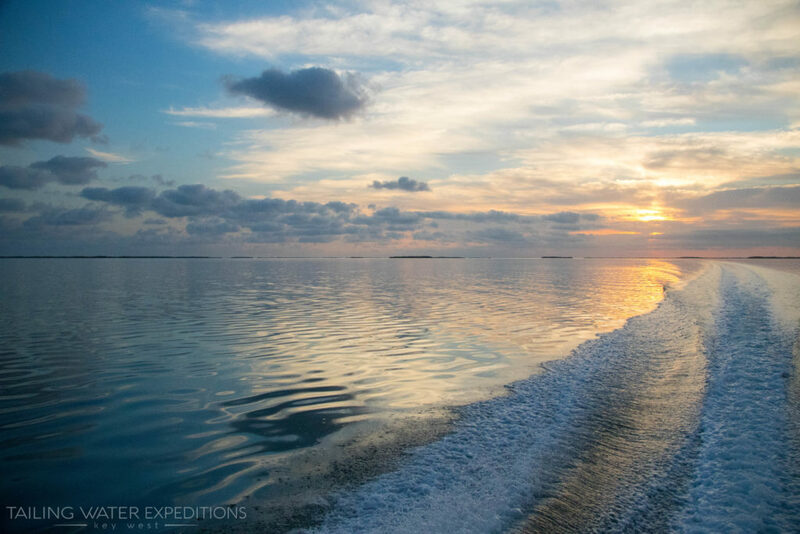 If you are looking to get off the beaten path and have an adventure, be sure to ask about a Marquesas Keys fishing charter. Spring is officially upon us here in the Florida Keys. 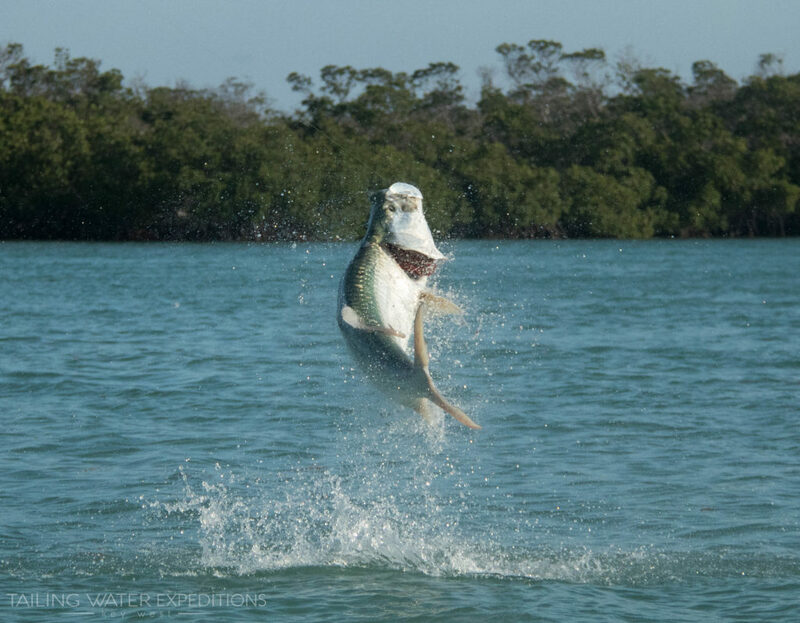 Our annual tarpon migration has begun and the bite is great! 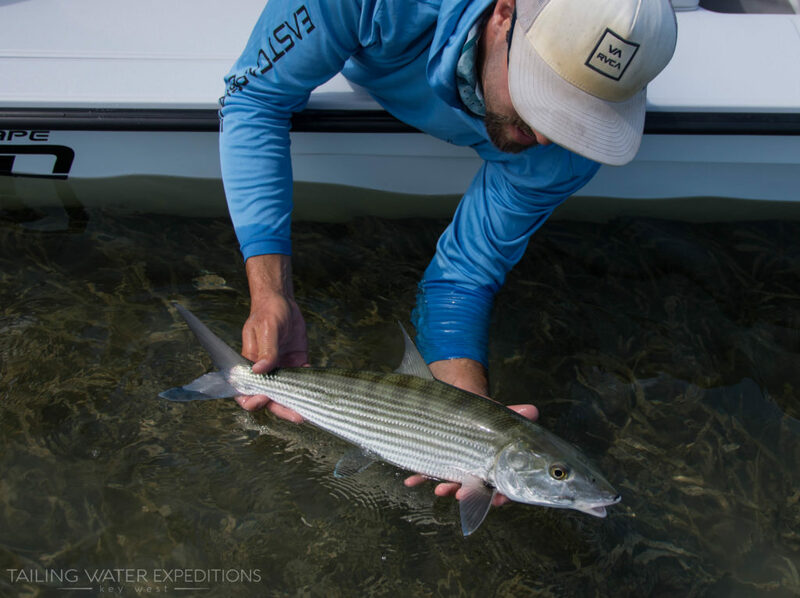 Permit has been hit or miss due to the time of year the majority of the population is offshore spawning but there has been some nice bonefish up on the flats. Even with the cooler weather this month we have still been catching them up! Tarpon, permit, cobia, jacks and monster sharks are all hanging out in the backcountry and have been a lot of fun these last couple weeks along with many other species. 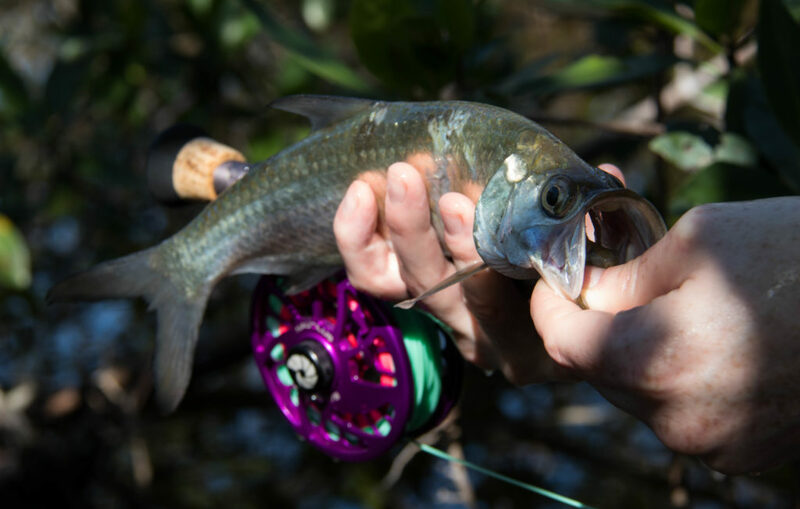 Check out our recent fishing report and stay in the bite! So the last couple weeks have been amazing but now we are paying for it. With this cooler weather around targeting our sport fish has been tough but there are still plenty of fish around to pull some drag! As soon as these cold fronts blow through I bet we get a big batch of tarpon and the permit flood onto the flats before they spawn. But until then.. The fishing has still been off the chain! 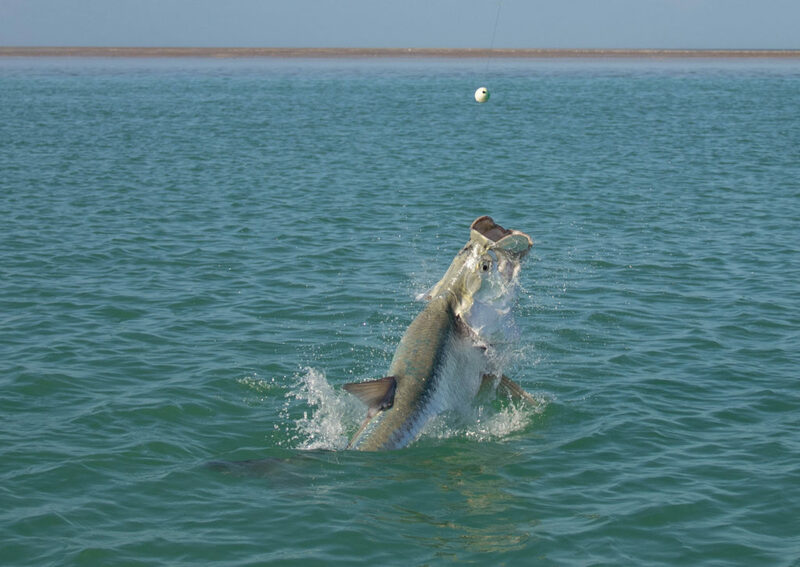 Tarpon fishing has been solid with both big and fun sized fish around. 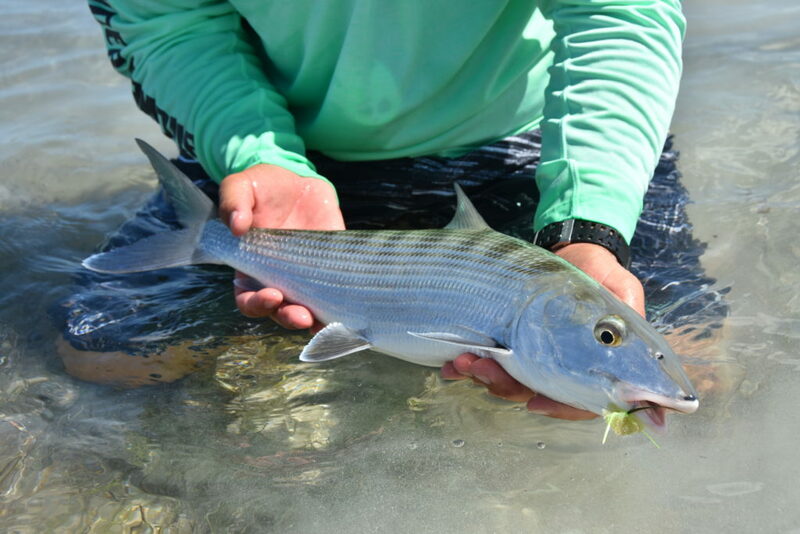 Sight fishing on the flats for permit, bonefish, and barracudas has been great as well. Our rod bending trips have been full of a ton of different species including jacks, snapper, ladyfish and sharks! These last couple weeks the fishing has been out of control! 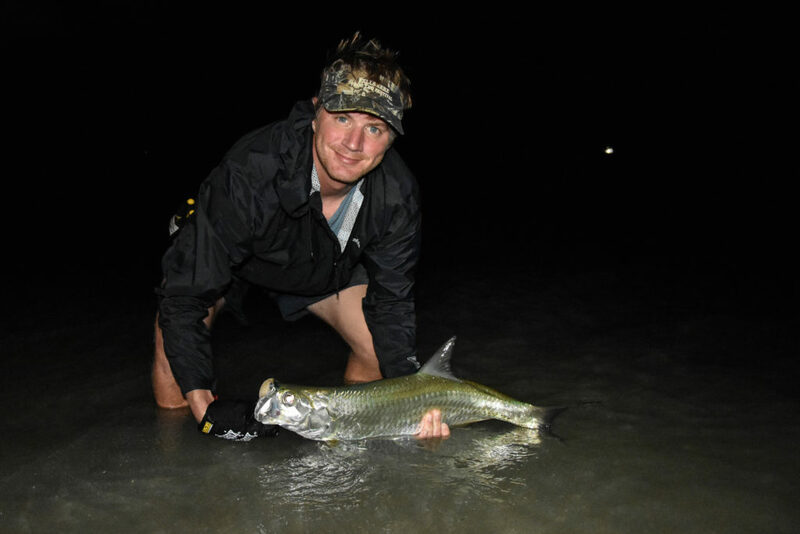 Tarpon and permit fishing is strong as ever and rod bending fun is steady for everyone! It is typically a little early to see so many tarpon in town but im not complaining! Thousands of fish showed up a couple days ago and they are chewing! Next time you have a chance to run away and get lost in the middle of Mother Nature you wont regret it. Pack a back pack and venture off into the unknown, you never know what you will find. 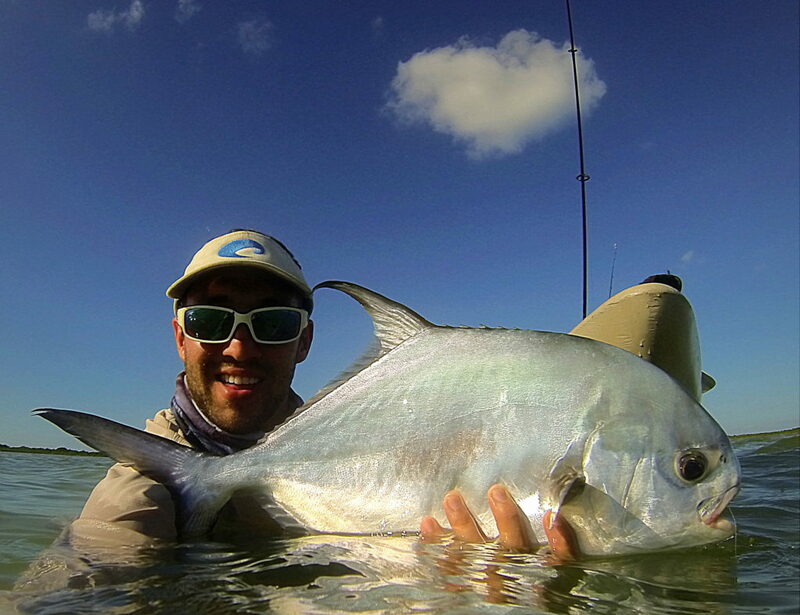 Targeting the big three on fly has been tough these last few weeks with all of the cold weather here in Key West. Take a peak at what we have been targeting instead and why. 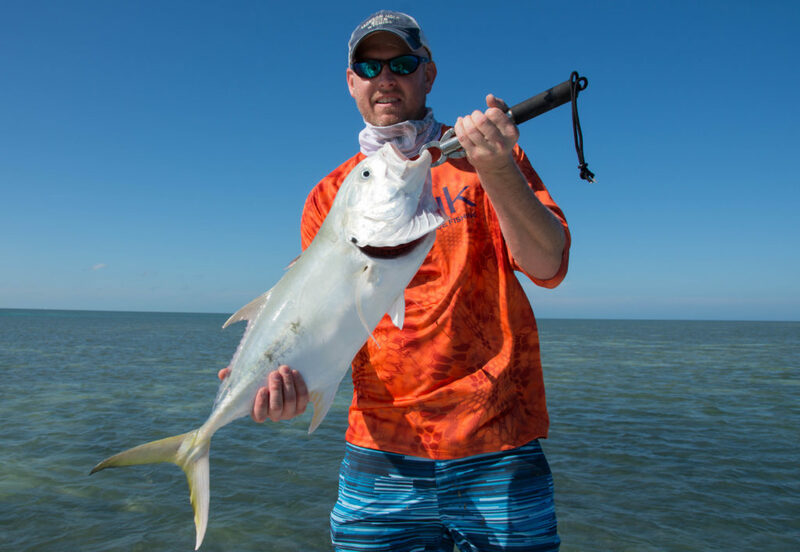 Permit fishing in the wintertime can be highly productive here in Key West. 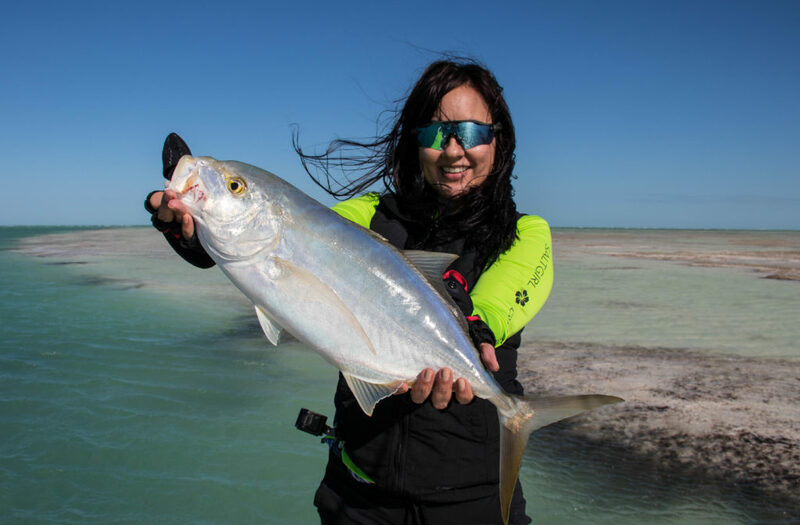 These fish aren’t as affected by the influx of cooler water as our tarpon and bonefish and can be a great fish to target in these cooler months. The bite has been pretty tough for our bigger tarpon during this cold January. Juveniles at night have still been playing ball in certain areas around Key West and under bridges up the Keys. It is cold outside but we still want to go fishing! 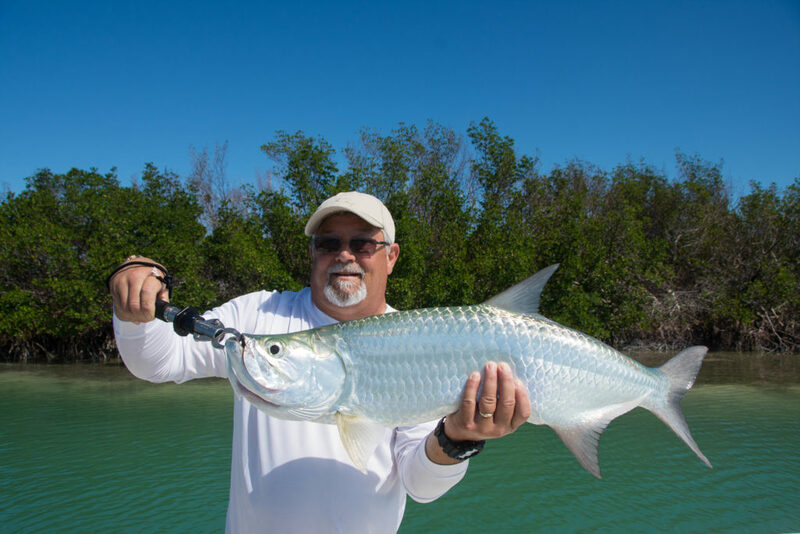 Take a look at some insider information on how to catch more fish here in the Florida Keys during these colder months. Tis the season for these toothy critters here in the Florida Keys. Cooler weather pushes big barracudas onto the flats as well as plenty of other species into our backcountry basins. Rod bending fun is off the chain! Averaging anywhere from 3-20+lbs these brutes are one of the hardest fighting fish in the ocean for their size. Jacks are eager to hop on any bait or lure that crosses their path. 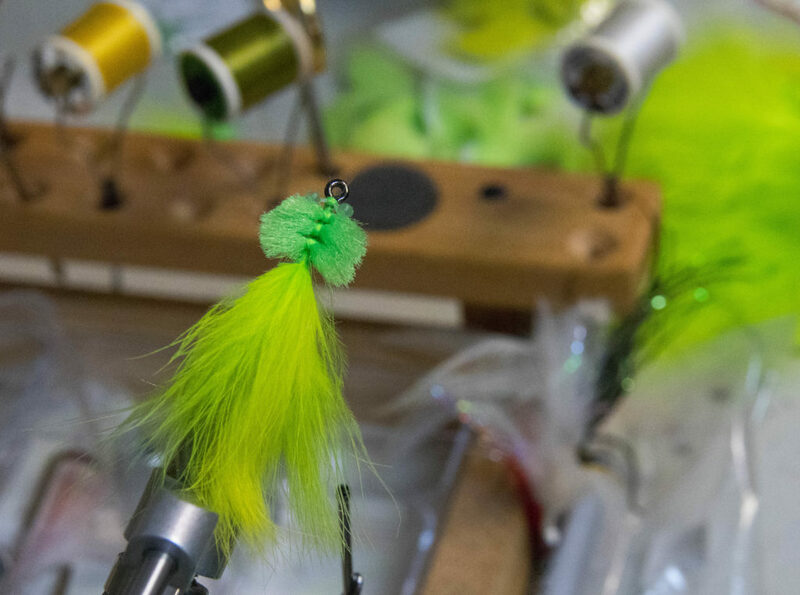 Topwater plugs, jigs, crank baits, pinfish, you name it and these fish will be all over it. 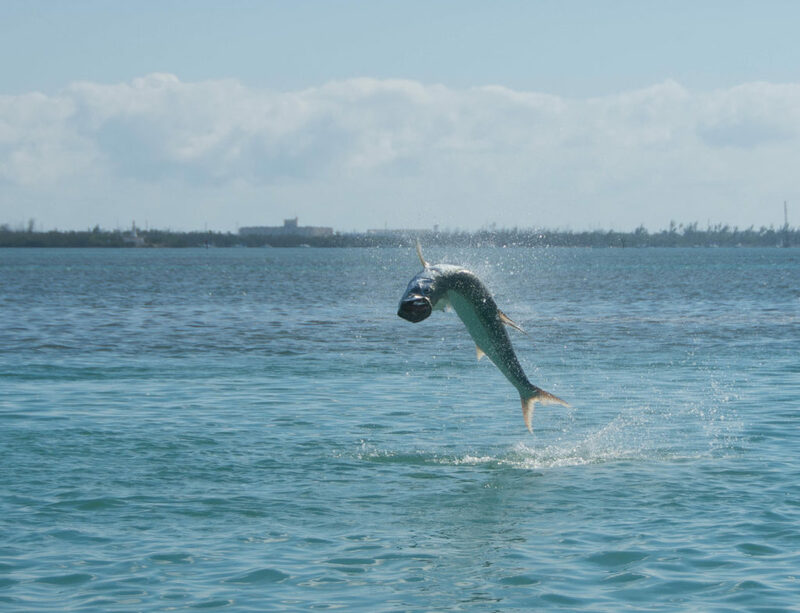 The baby tarpon fishing is still very consistent down here in Key West. These fish average anywhere from 10-30lbs and are a blast on light tackle. 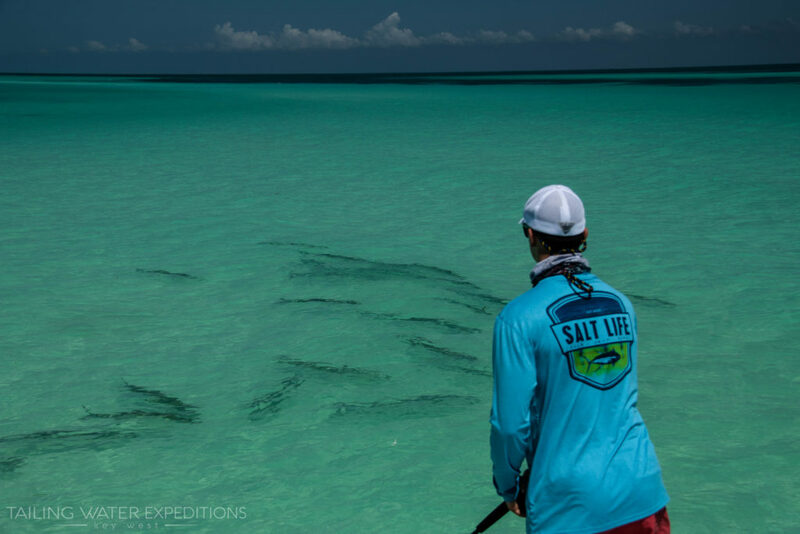 These juvenile tarpon make their way off of the flats and into channels as the water temperature cools.